Finding your perfect vacation spot has never been easier! Mountain bikes, boats and fishing poles are really just toys for grown-ups; so go be a kid again. After all, we've got plenty of trails for getting mud on those tires, including those in Guernsey, Buffalo Bill and Curt Gowdy State Parks. If making a splash is more your style, we've got space for water sports and fishing at our many reservoirs . Once you're done playing, soak those bones in the therapeutic mineral water at Hot Springs State Park. When bedtime rolls around, park the RV or roll out a sleeping bag; because at our overnight sites, all it takes to check in is a zip of the tent. Find out more Reservation Information and about our Permits & Fees. Wyoming has 12 state parks. Wyoming has 28 state historic sites. Wyoming has over 640 miles of ORV trails and 2,585 snowmobile trails managed by a variety of agencies. 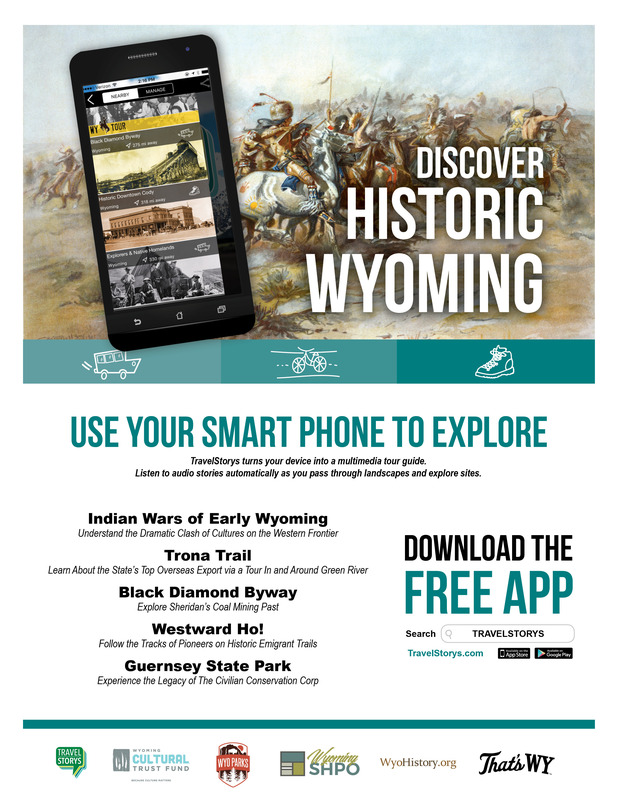 Curious about what to do with your kids at Wyoming State Parks and Historic Sites? 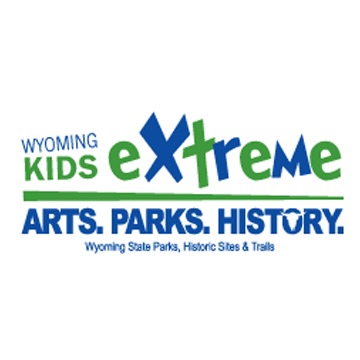 Kids of all ages can learn about ecology and protecting our environment during the Wyoming Territorial Prison Spring Exploration event, April 27 from noon to 4 p.m. 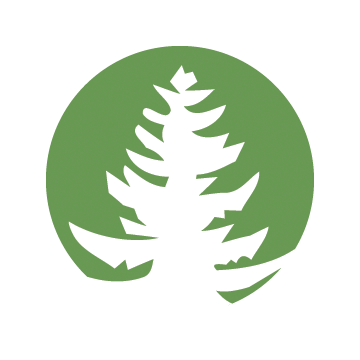 This free event examines our environment while inspiring learning and stewardship. Learn about birds, bees, butterflies, bugs, blooms and more. All of our plants and animals have value in themselves and is a part of the web of life. Our lives and theirs are linked together inextricably and without them, our own species might not survive. Partners in education this year are: Rocky Mountain Raptors, A Bee Friendly Company, Wyoming Game & Fish, UW Conservatory, UW Extension Entomology, Bureau of Land Management, UW Biodiversity Institute, Wyoming Territorial Park Historic Association, and Wyoming Outdoor Recreation. 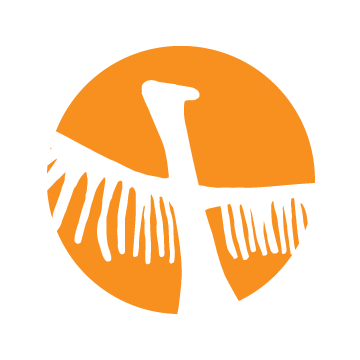 Join in exploring and engaging the natural world while enjoying many unique, hands-on activities. The event will be held Rain or Shine. Come play outside! The Wyoming Territorial Prison State Historic Site is located at 975 Snowy Range Rd, in Laramie or call 307-745-3733 for more information. Walk back through 10,000 years of human history with Archaeologist Cody Newton, Ph.D. at Fort Phil Kearny, April 27 from 10 a.m. to 1 p.m.
“Walking Back 10,000 Years of Human History on the Western Great Plains and Middle Rocky Mountains” is a talk and walk led by Dr. Newton through Fort Kearny State Historic Site. Dr. Newton studied the archaeology of the western Great Plains and middle Rocky Mountains. His dissertation research focused on the early contact period and the development of Plains Indian equestrianism. Other research foci include Paleoindian studies, early European exploration and settlement, the historic bison robe trade, and the Plains Indian Wars. 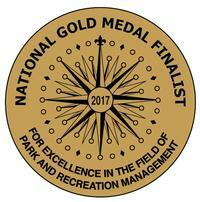 This event is also an introduction of Fort Phil Kearny’s 4.2 mile Walking Path. Guests can choose either a gentle walk or continue on to a more rigorous walk to Pilot Knob. Refreshments will be served after the walk. Participants are asked to meet at Fort Phil Kearny at 10 a.m. This is a free event. Fort Phil Kearny is located at 528 Wagon Box Rd, near Banner. Call 307-684-7629 for more information. 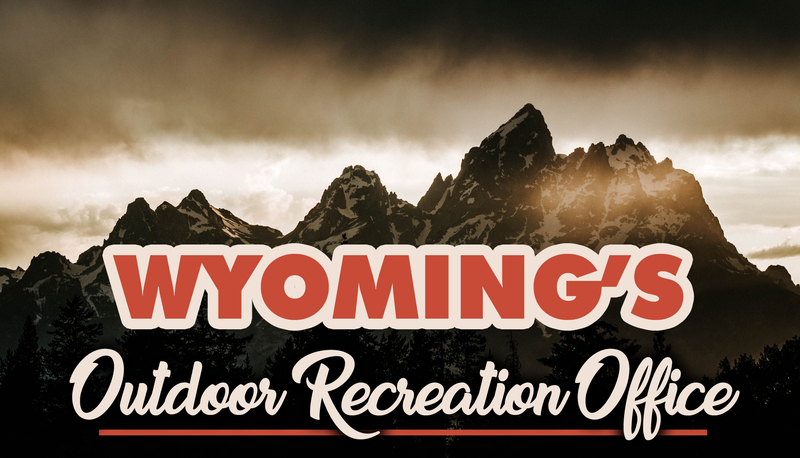 An event calendar providing information for a variety of outdoor recreation events has been developed by the Wyoming Outdoor Recreation Office. 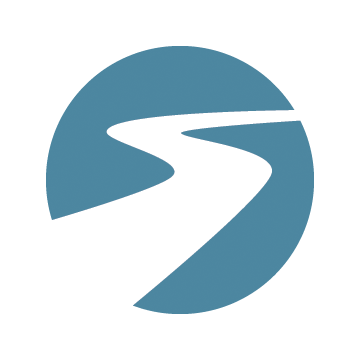 This one-stop shop is available to event organizers throughout the state to provide information for outdoor events and competitions ranging from fishing, hunting, bike racing, running, shooting and many others. Anything taking place outdoors can be listed on this new calendar. 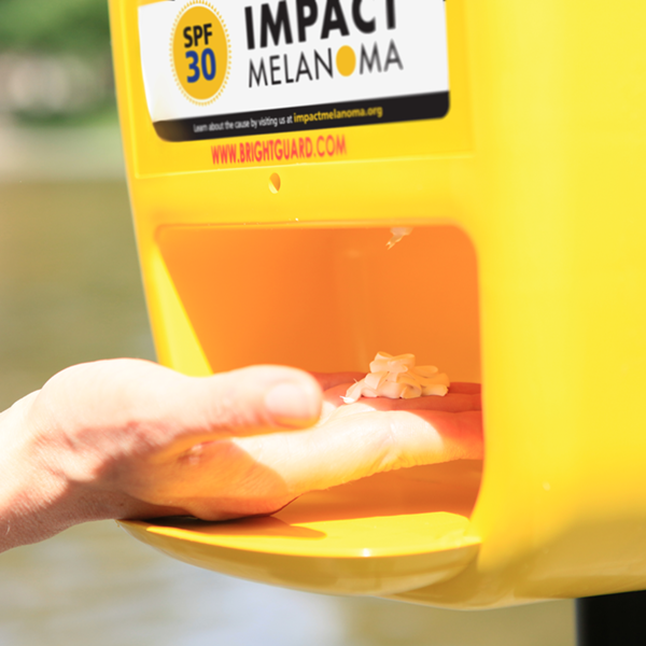 Please include: name of outdoor event; start date and end date; times for each day; location address or description of location; additional information such as website, Facebook listing, costs, rules, registration information, contact person and phone number; and flyers, logos, etc. if available. 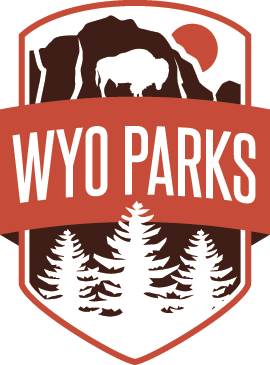 The calendar can be found on the following website: http://wyoparks.state.wy.us/WYOOutdoorRecreation/index.php/events/events.